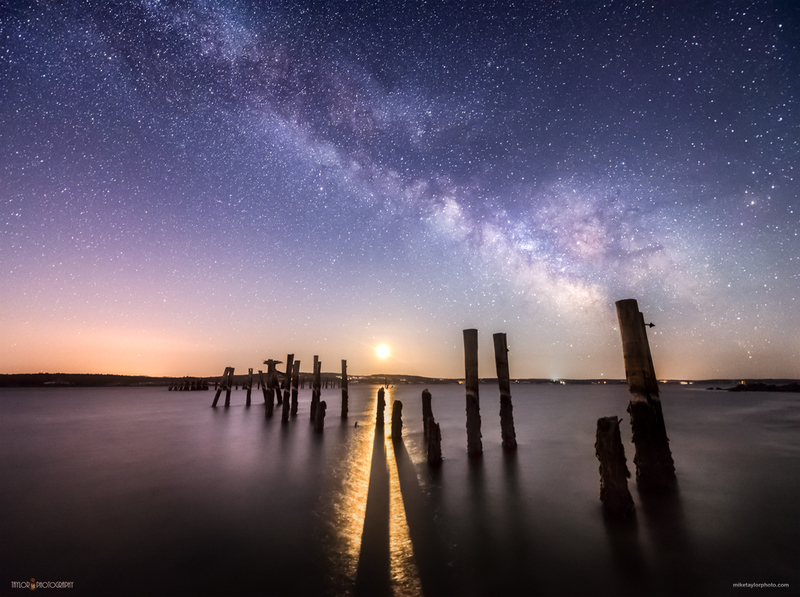 Friends of Rockland Public Library, Rockland Public Library and Bartlett Woods Retirement Community present a talk by astrophotographer Mike Taylor on Thursday, August 30 at 6:30 PM in the Library’s Community Room. 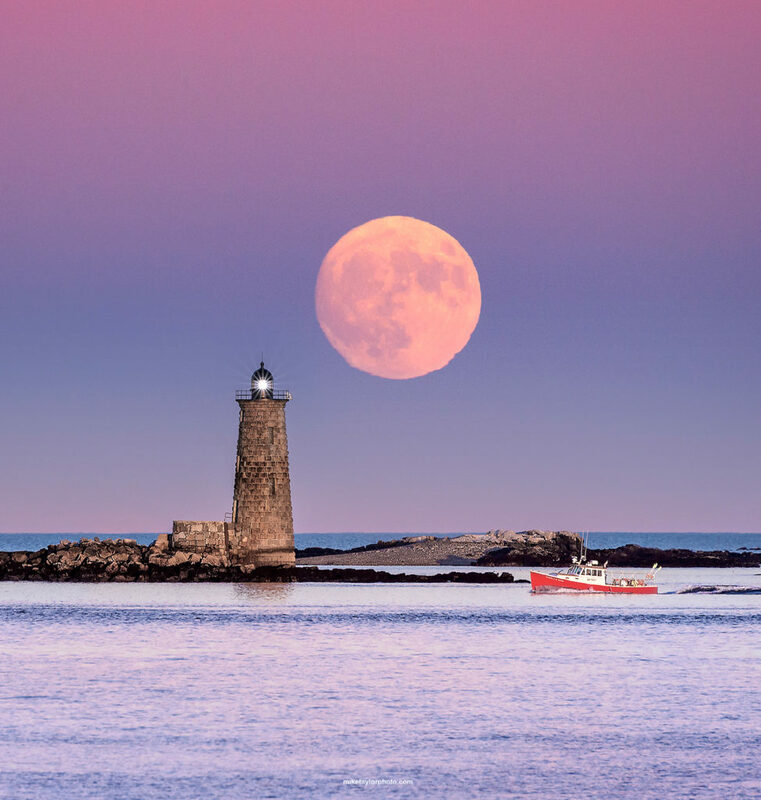 Taylor will show many of his photographs and discuss best techniques for photographing the night sky. 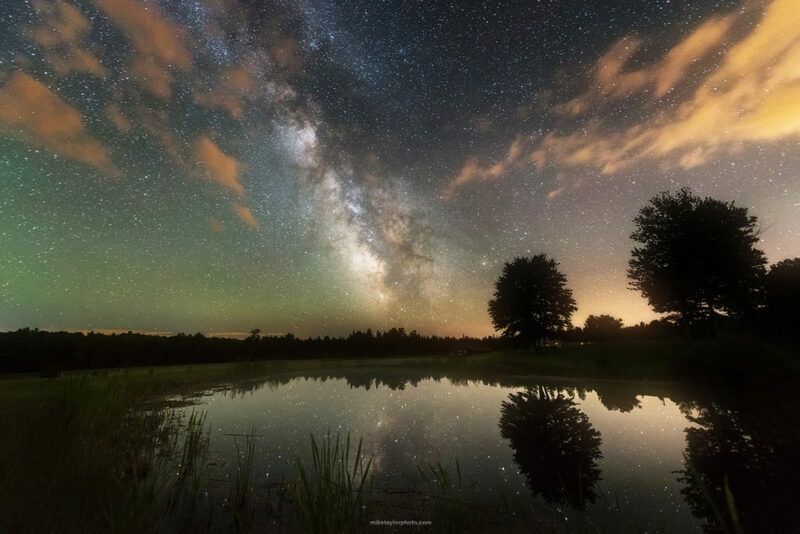 He will discuss how astrophotography is different from Landscape Astrophotography, and where the Milky Way is in the sky and how it moves through the night and through the seasons. 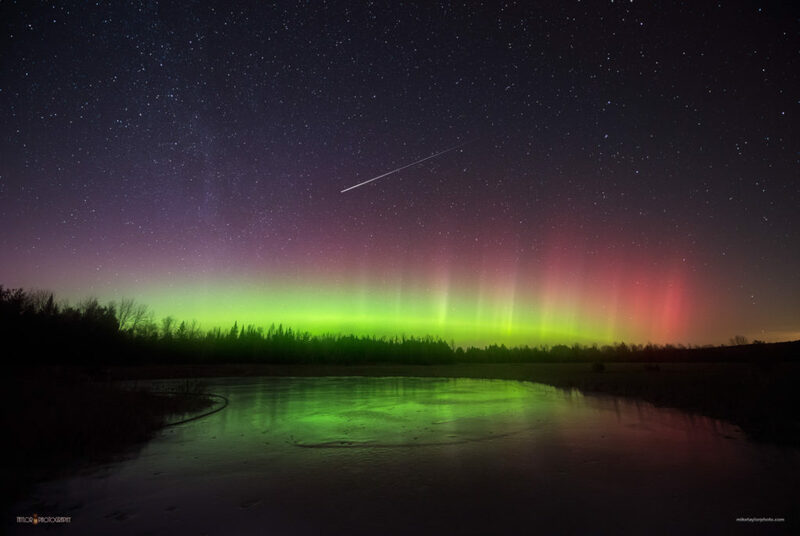 He will also spend some time talking about the Northern Lights in the same regard – how to track them, how to know when there will be a display, and how they look at Maine’s latitude compared to places like Iceland, Norway. 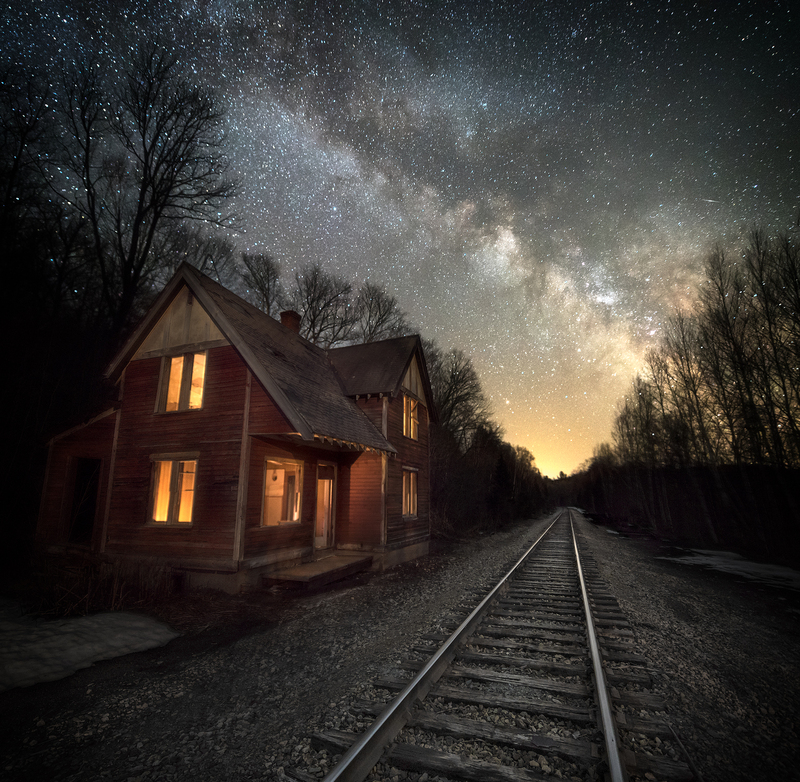 Additionally, he will explain a little bit about processing night photos and talk about the logistics and equipment involved in capturing and processing time lapse footage. 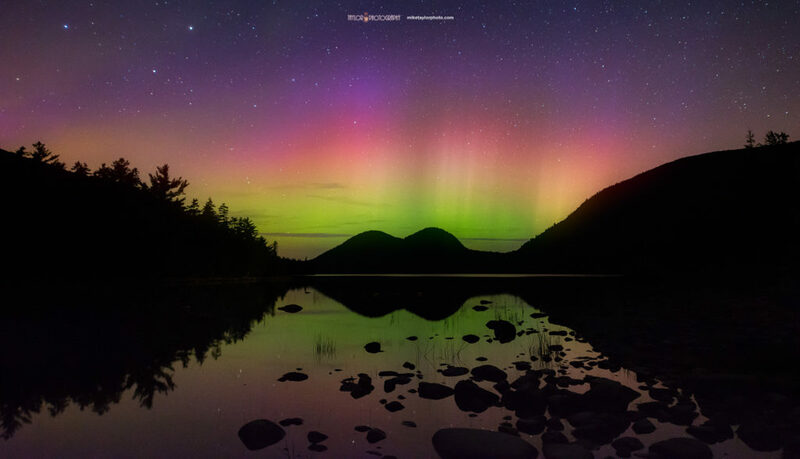 Taylor Photography’s landscape astrophotography and scenic/nature images & articles have been featured on NASA’s Astronomy Picture Of The Day, Huffington Post, The Weather Channel, NBC News, Viral Nova, Discovery.com, Mashable.com, Down East magazine, UNILAD, Outdoor Photography Magazine, Yahoo! News, Space.com, Utah.com, Earthsky.org, Spaceweather.com, Solarham.net, and multiple other science websites and social media pages. Mike is also a contributing member of the International Dark-Sky Association and he has been working in conjunction with their organization to help raise public awareness of artificial light pollution and its negative effects on human health, wildlife, safety and energy waste. After the talk, treats will be available, compliments of Bartlett Woods. Rockland Public Library is located at 80 Union St. in Rockland. This event, sponsored by Friends of Rockland Public Library, Rockland Public Library and Bartlett Woods Retirement Community, is free and open to the public. FMI: 594-0310.